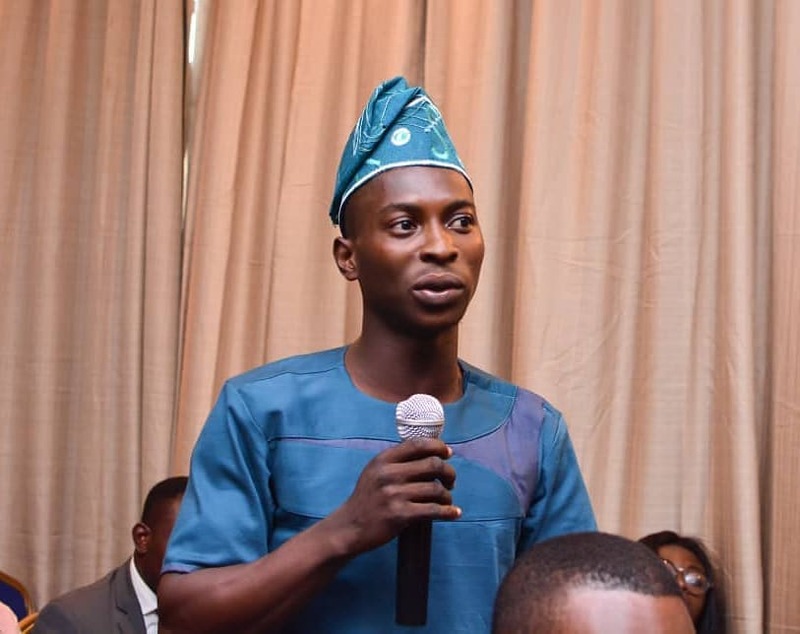 The convener of Active Citizen, Jackson Adewale Ayika have called on Nigeria Youths to come together and support a Single Political Party. Jackson Adewale is advocating for a single youth political party that will secure Presidential sit come 2019 General Election. He calls on youths across the 36 states to form alliance instead of division. "Permit me to use this medium to express my dispassionate personal assessment regarding the youth Agitation and Mobilisation in taking charge of the leadership of her country, in as much as i'm also PASSIONATE, KEEN and STRONGLY IN SUPPORT of Youth Involvement in the leadership of the country, showing tremendously how READY we are to TAKE IT BACK and that the TIME is NOW!" "Let me to advice and say categorically that this isn't the best time for US (The Youth) to be divided politically or in any ramification, i understand that indeed, everyone with a positive mindset towards Nigeria taking back it's rightful place in the comity of nation is ANGRY and IRRITATED with the leadership, so to say...but we should never be selfish nor self centered." He concluded saying, "If your Mission and Vision is leading successfully for a better Nigeria, then i challenge you to join force with one another and let the youth have just ONE party, such that we will produce vibrant youth to fill in all the positions at every level, it will then be US (The Youth) versus THEM (those who have enmeshed the country in deep mess ever since 1960)."